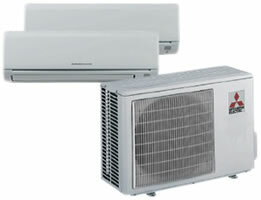 Rheem products may be one of the best choices you can make when choosing a new ac system. 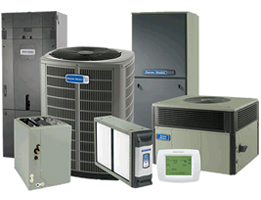 They offer some of the finest air conditioning solutions in the business. 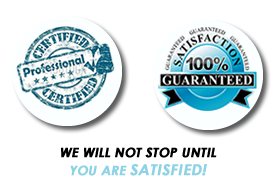 Top-quality, innovative products with the latest technology, dependable performance, great warranties and excellent service and support. 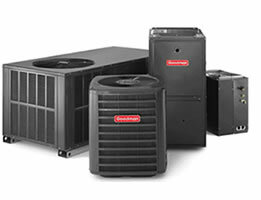 We are a certified "Rheem" dealer. 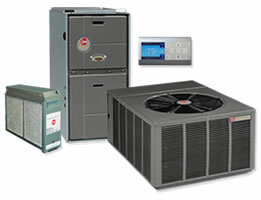 Trane products offer more than just staying cool in the summer. Their products offer units that operate efficiently day and night, even on the record highs. 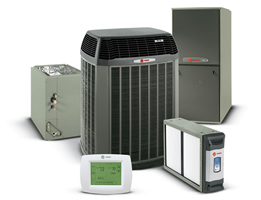 Ask us about the different Trane products to see which one is right for you. We also offer warranty on our products. Keep cool and comfortable when it heats up outside with an air conditioner you can rely on. American Standard offers home air conditioners and central air conditioners that cool the hottest days with reliability and efficiency you can count on year after year. Their products are also reasonably priced. The Goodman brand has a central air conditioning system that is perfect for your home — at a refreshingly affordable price. Keep your home cool and comfortable while enjoying low energy costs with a high-efficiency Goodman brand air conditioner. 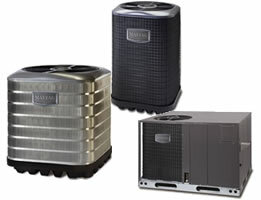 Don't choose between affordability, durability, and optimum cooling comfort. The Goodman manufactiurer also offers great warranty on their products. A Maytag® air conditioner comes with a selection of benefits that increase the performance and longevity of the unit. Benefits include proven components and the exclusive 12-year limited parts warranty and 12-year Dependability Promise. Not only will a Maytag® air conditioner operate efficiently and at low sound levels, but homeowners can enjoy long-lasting peace of mind and quality assurance with this long warranty. Mitsubishi Electric's advanced multi-stage filtration systems dramatically reduce allergens and help eliminate odors. Our indoor units operate with sound levels starting as low as 19dB(A), quieter than a human whisper. Plus, there are many advanced features like the i-see™ Sensor, that automatically detects room temperature differences and adjusts for greater comfort. 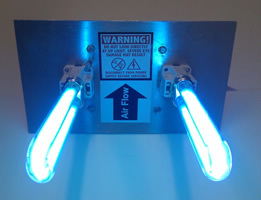 The UV light systems can be mounted in various configurations to irradiate cooling coils and drain pans and for optimum air decontamination. Individual UV light fixtures can be mounted to special walls or multiple fixtures can mount to frame assemblies that span supply ducts or cooling coils. The UV light systems are manufactured in different series for commercial and industrial installations. Whatever your brand of choice, give us a call. We service a range of makes and models to provide you with a full range of air conditioning, HVAC maintenance & air quality products. 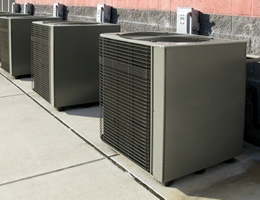 Our technicians are trained and certified to repair most major brands of air conditioning & heating units. 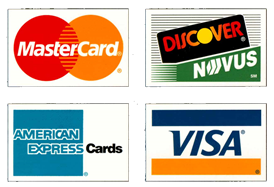 If you don't know which brand you need, we can match you with the one that best suits your needs and within your budget!